Vancouver Whitecaps are only two more draws away from equaling the MLS record of six straight games sharing the points. Three more and they set a new record. Come on boys, you can do it. Let’s go out there and make some history! There’s every chance they’ll inch closer to it on Friday when they travel to the Rocky Mountain state, not for chocolate covered cravings but to take on Colorado Rapids in MLS action. The Rapids are bad this year. If the Whitecaps can’t beat them, do they deserve to even make it to the playoffs? 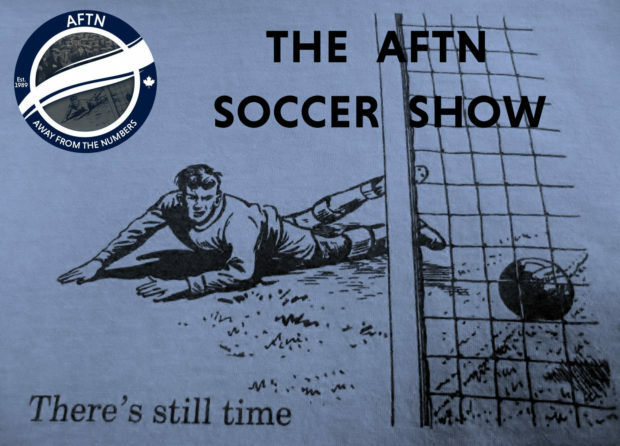 Joe, Nick, and Gideon ponder that question, plus look at the dangers Colorado pose to the Vancouver defence, and the dangers Tim Howard poses to his own one. Who will win the golden ticket in this week’s Whitecaps rotation lottery? Has Kei Kamara put his misses behind him or will we see him drop to the bench this week? And who steps up to fill Kendall Waston’s huge shoes in the centre of the ‘Caps defence? All this plus Do You Know Who I Am? and our prediction game in our latest episode. Have a listen!